It's the third year of T.H.E. 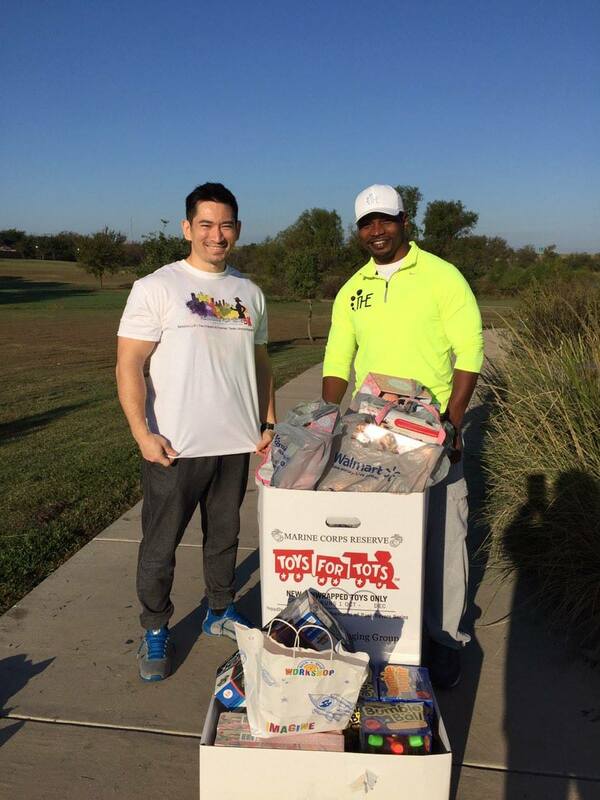 Veteran's Day 5K Toy Drive/Fun Run in Hutto, Texas! 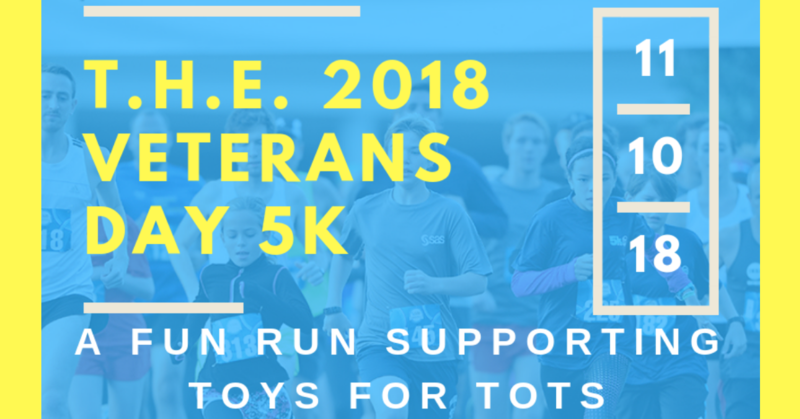 This fun run serves two purposes: to support the Marine Corps Toys for Tots program, and to show our support for our nation's men & women in uniform - both past and present. 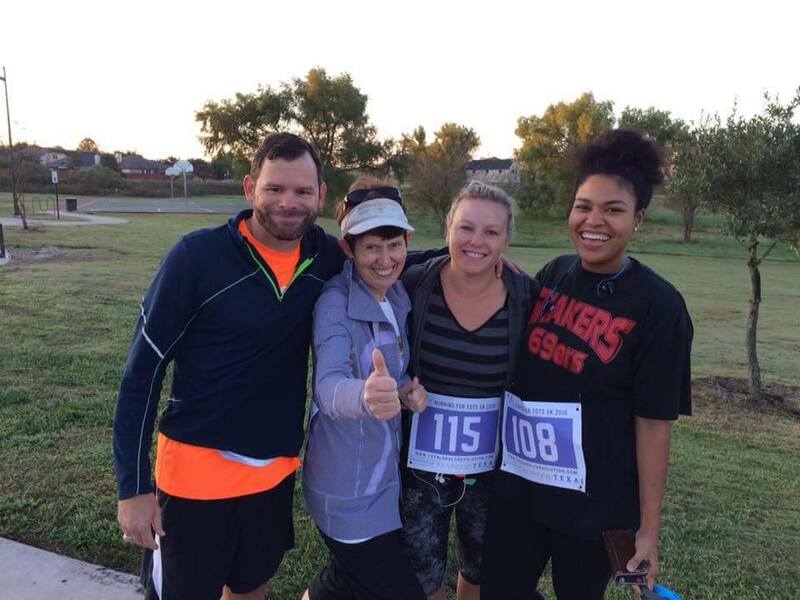 We would love to have your support this year. 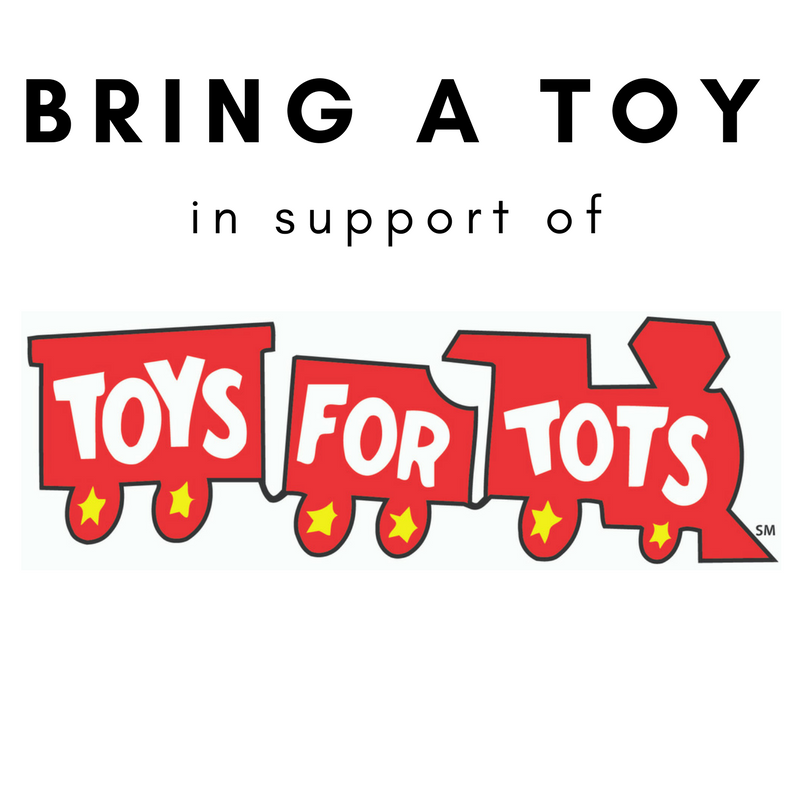 So, grab a friend, coworker, Veteran or come alone. We are also celebrating the Marine Corps 243rd birthday by giving all Marines a piece of birthday cake! 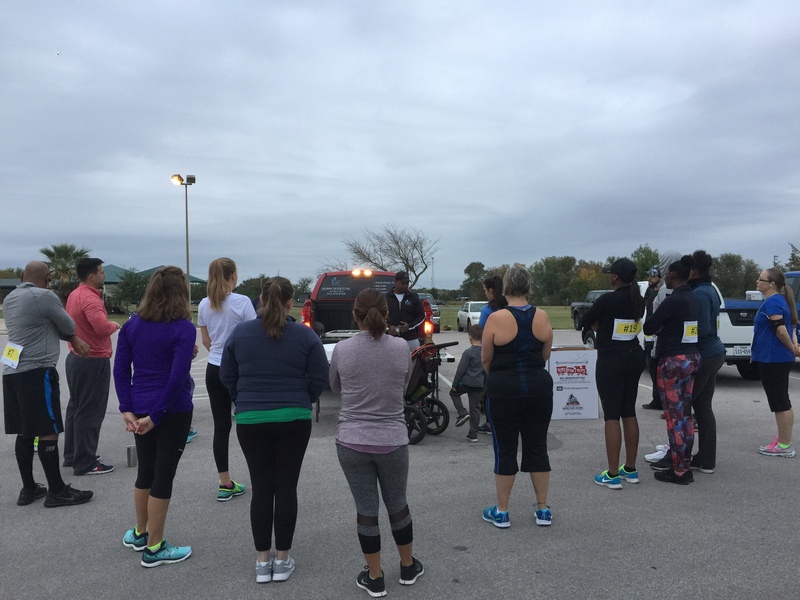 All Marines are encouraged to register. There will also be free wine and beer, courtesy of Sekt Wine Consulting. 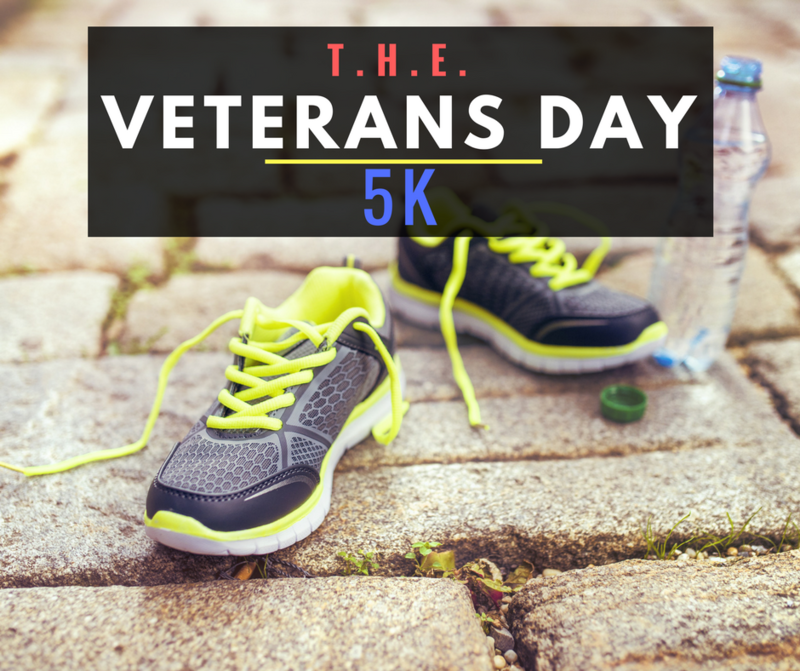 We will play TAPs and sing The Marine's Hymn before the volley is fired for the start of the run. 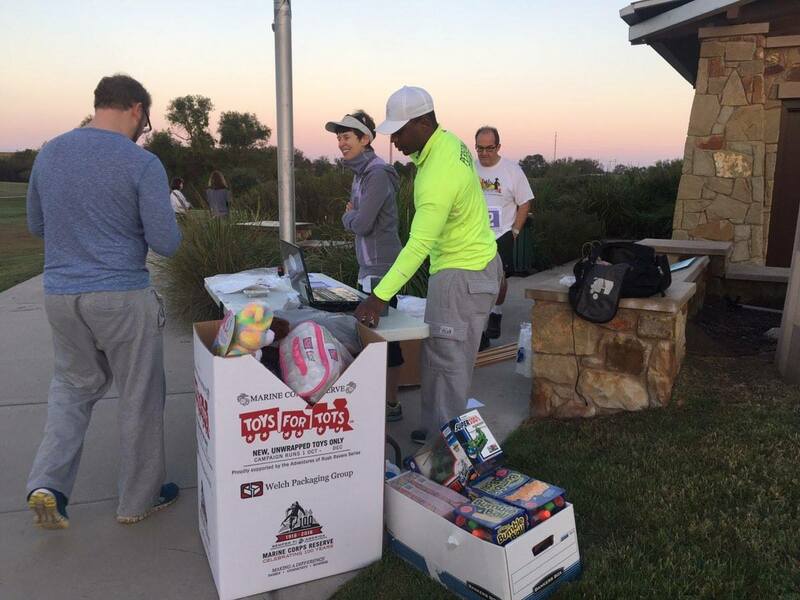 All race participants are encouraged to bring an unwrapped toy to give to Toys for Tots.